Babolat have changed the classic Pure Drive Lite into a connected Pure Drive, by replacing dead weight in the handle with an integrated electronic sensor which gathers data. The information can be used as a training tool or to help improve specific areas of your game.Racket is supported by a free App available on both Apple and Android systems. Connection is made via Bluetooth and data transmitted. The data is then analysed to provide a breakdown of your game. It shows which shots were used and where on the racket they were hit. A Pulse graph shows technique, power and endurance. There is a dedicated website offering support and help. Free delivery available on Babolat Pure Drive Lite Play! Order now! 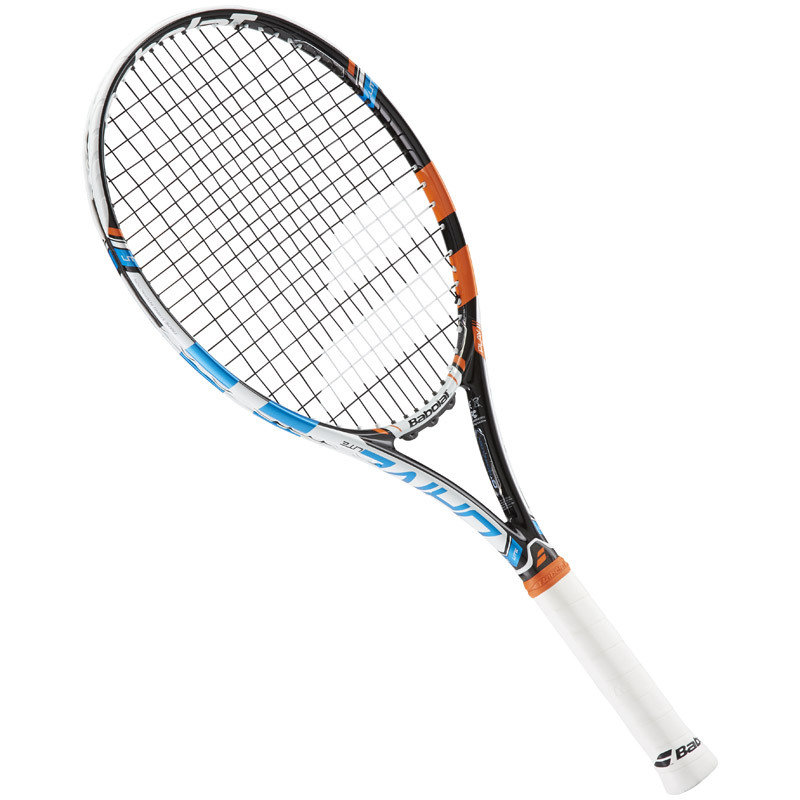 Do you own the Babolat Pure Drive Lite Play?